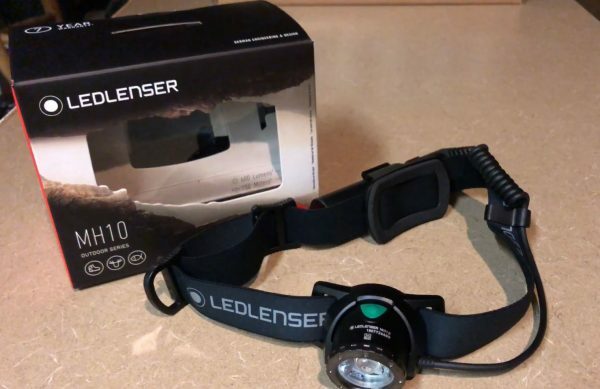 As I started looking at headlamps Ledlenser came up in conversation and the MH10 in particular. Ledlenser has been around since the early 90s and was recently brought under the Leatherman brand in 2011. The MH10 is a 600-lumen rechargeable headlamp with a reasonable price tag of $80 which certainly makes it an attractive option for the trail runner. Here are my impressions. The headlamp is designed with the lamp at the front and the rechargeable battery at the back. 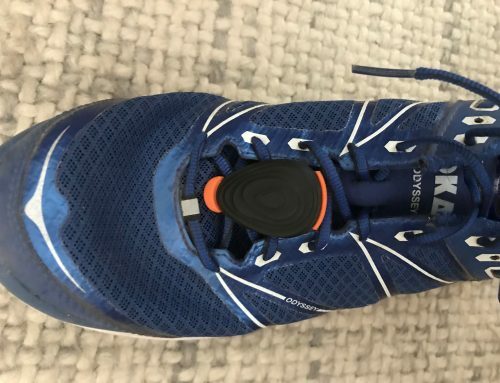 Ledlenser has done a good job of making this a comfortable fit, and you can make adjustments to the tightness of the band easily with one hand, which is a rare thing. I could feel the weight of the battery, but with the appropriate tightness, it does not bounce while running. The MH10 has three modes: high, mid, and low power. With each power mode, you also get two different beam sizes: a wide beam and then with a bezel twist a focused beam. 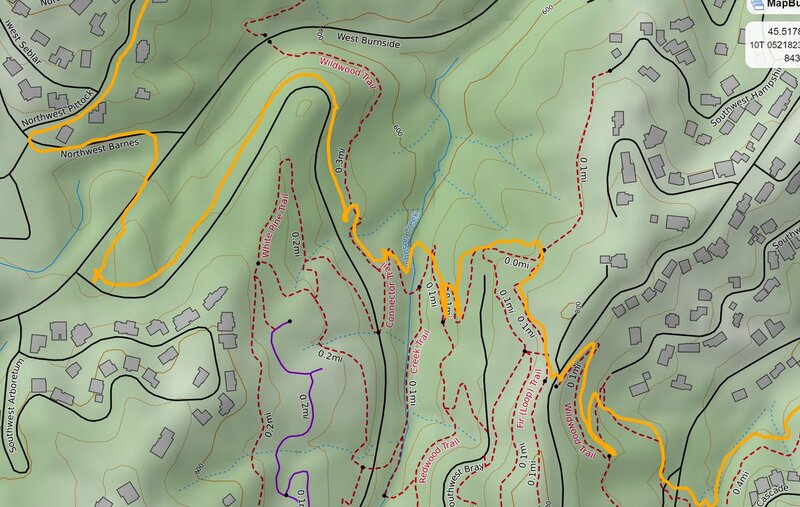 As with the Coast headlamp on low power mode, particularly on the wide beam setting, is useless for running. The different power modes are controlled by pressing the power button for a little longer than you would if you were turning it off. When I say a little longer, like a long second per press. It is a little tricky to get the hang of, and the button is a little stiff as well. That said, the angle of the headlamp is super easy to adjust, and has three different settings. In terms of charging it, the battery is charged via micro USB on the battery pack. You can also purchase an external charger as well as extra batteries. However, do not expect to be able to charge the headlamp and use at the same time. That is not an option. A few other items to mention: there is no red light on the front, but there are red and green filters that can be placed on the headlamp. Also, there is a red light on the battery pack that turns on in tandem with the front lamp thus increasing your visibility. Ok, let’s get this out of the way: this headlamp weighs in at 9.31 ounces. 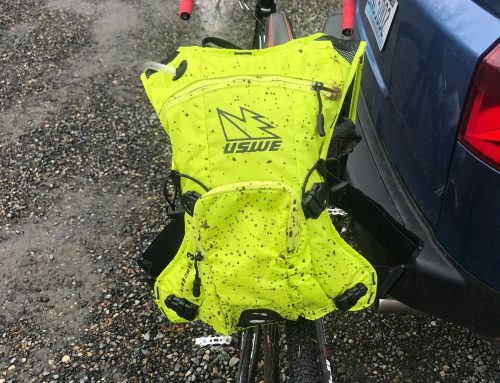 That is not light, and that weight is noticeable when wearing the headlamp. Without the appropriate adjustments, the headlamp will easily slide down your head due to this. Given the weight, it is surprising how comfortable the headlamp is once you get the fit dialed in. Unlike many other headlamps in this class with the battery pack on the back, the MH10 does not have a strap that goes over your head, which for me is a plus. It comes with an integrated clip on the band so you can easily and securely hang the headlamp turning it into a lantern of sorts. The construction of the headlamp feels very sturdy and has an IPX4 weather rating. So, I have mixed feelings about the MH10. It is super bright, and spec wise it has a long run time on the highest setting, but the wide beam does not cover my entire field of vision. The weight is likely going to become an issue at some point during long, overnight running adventures or races. That said, it is very hard to be down on a 600-lumen rechargeable headlamp that comes in under $100. 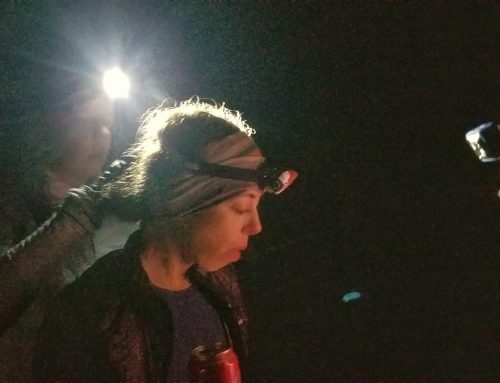 If you are not interested in shelling out the $200 for a Petzl Nao and need a headlamp that will go the distance on your next 100-mile race, the MH10 is one of the best choices for a headlamp with a solid battery life and bright light. You can find the Ledlenser here on their website, or if you are in Portland, OR at their brick and mortar location here: Cascade Station, 10109 NE Cascades Pkwy., Portland, OR 97220. 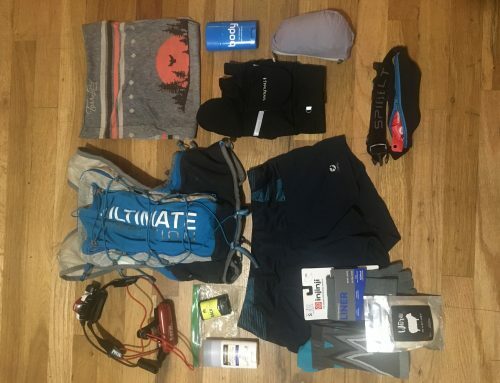 Rob Hamrick used this headlamp during the 2018 Mountain Lakes 100 and said that his pacer was able to switch out the battery without having to stop. 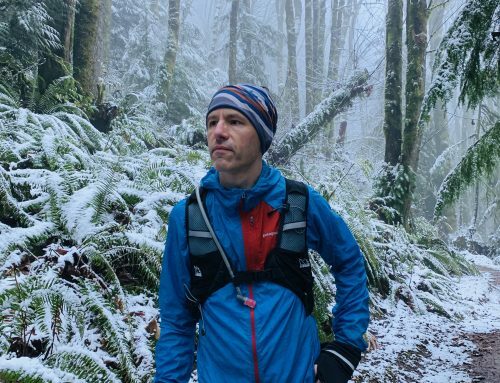 This is a huge plus for using this headlamp on your next 100 miler, particularly for those races that occur during the fall and winter months when the nights are longer.